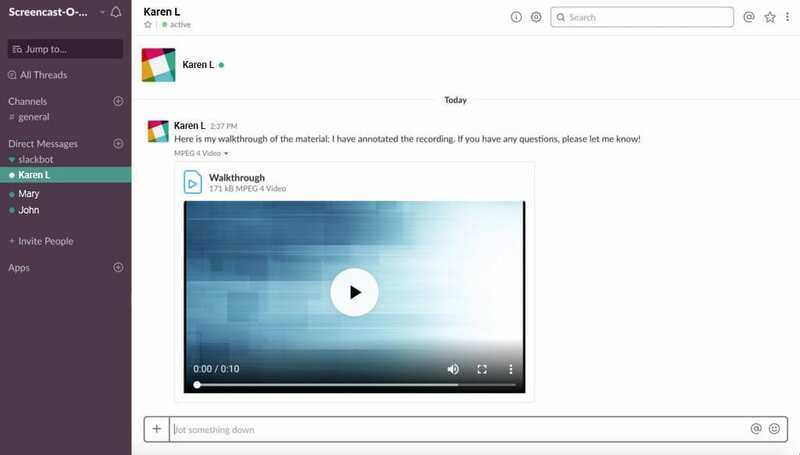 Combine Screencast-O-Matic’s video platform to explain ideas and collaborate efficiently across your team in Slack. 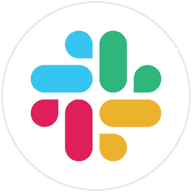 Add video or screenshot links to share in Slack channels and conversations. Use videos and screenshots to clearly communicate ideas and feedback. Empower video conversations across the team. Create recordings with annotations to communicate complex ideas to the team. Use time more effectively by sharing videos directly in Slack channels. Want to record right from the Slack?